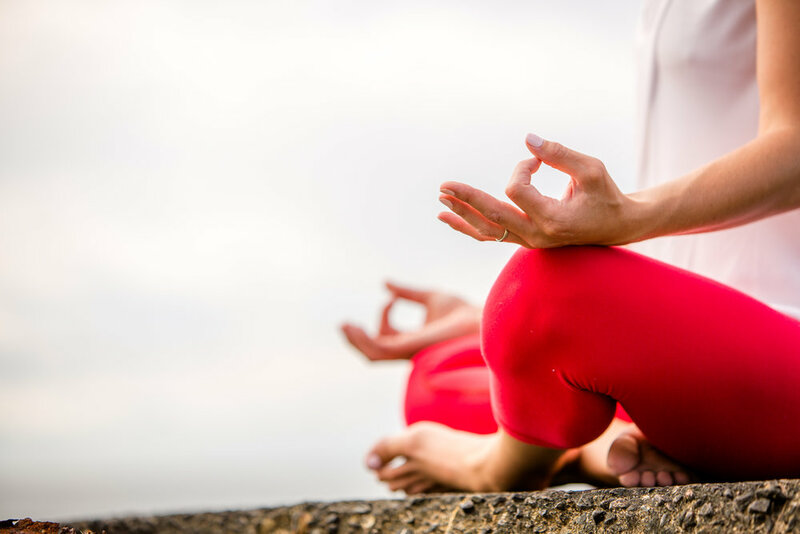 Soulful Yoga Therapy empowers individuals to connect with their true essence and find whole being alignment by integrating embodied somatic therapies such as yoga therapy, somatic experiencing and reiki with traditional psychotherapy. Kate specializes in working with individuals who experience depression, anxiety and trauma. Private practice sessions are available in Cambridge and Salem. Are you a teacher or clinician interested in deepening your understanding of working with your clients? Understand the power of the mind-body connection for emotional health and healing. Learn evidenced based yoga therapy techniques for anxiety, depression and trauma. Learn how to integrate yoga therapy practices seamlessly into your clinical work. Offer greater support for your students by teaching yoga with a therapeutic lens.